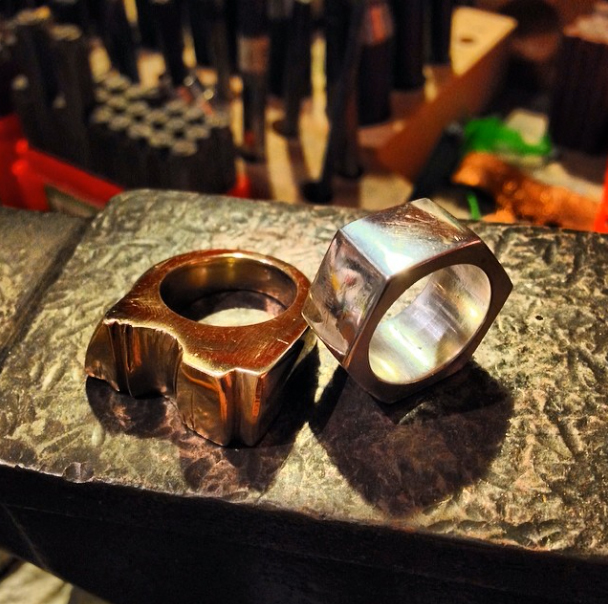 March Metal + Glass Course(s)! It is Tuesday, February 18th and there are 2 spaces available in the March metal + glass course(s). 1 space in Monday, March 3rd and 1 space left for the Wednesday, March 12th start. The next course doesn’t start up until Monday April 28th. Here are some recent student pics to get ya inspired! 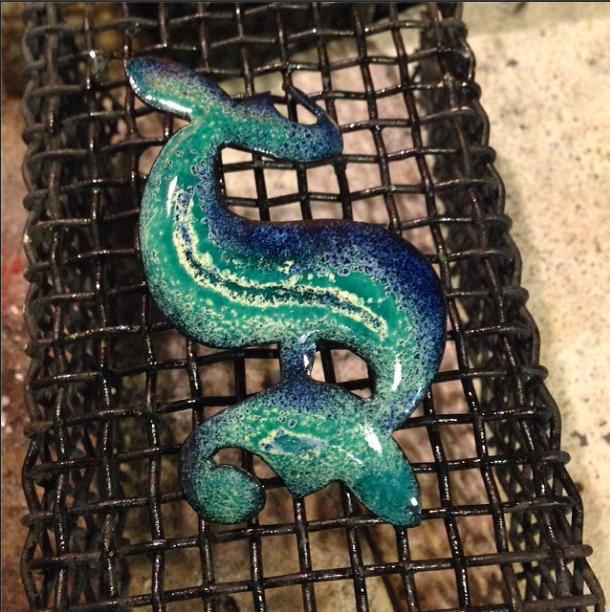 Mermaid Stones on Etsy sells these beauties! 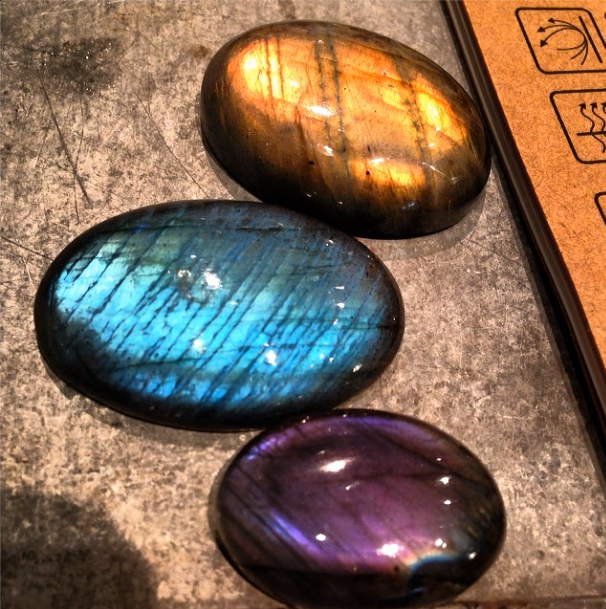 Labradorite, Untreated, all natural gorgeous stones ready to bezel set! Register online with your Visa, or Mastercard via Paypal or come by the studio Monday, Wednesday or Thursday evening between 5-9pm and pay with Visa, Mastercard or cash! Lost wax cast rings in bronze and Sterling silver. Beginning student work! evening #3: working with wax create pieces w/the lost wax technique- to be cast in Sterling, Bronze or Gold.